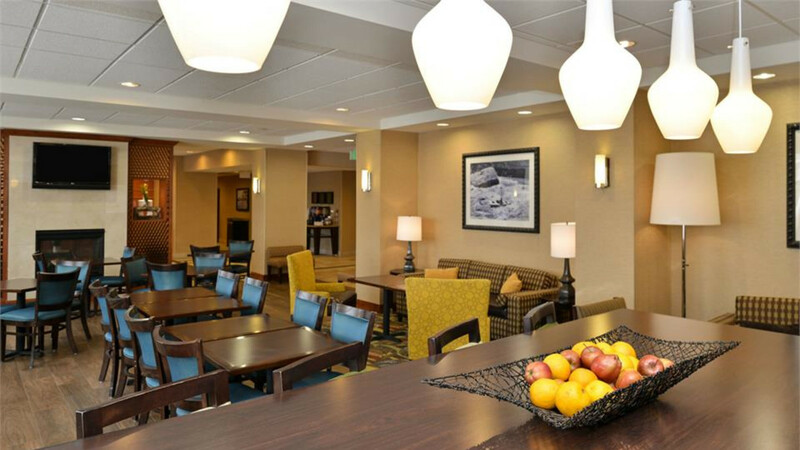 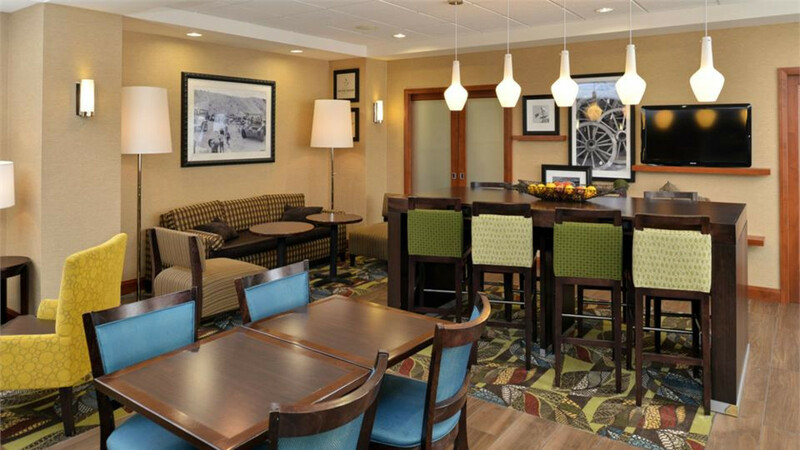 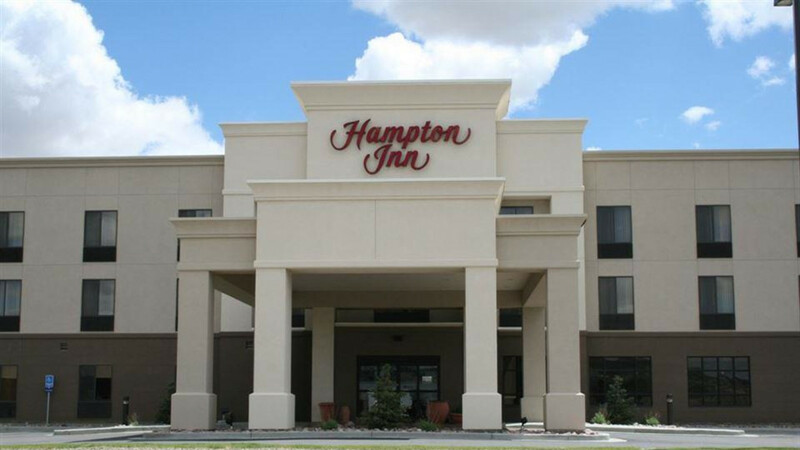 The Hampton Inn of Rock Springs is a beautiful new hotel featuring 70 guest rooms, free expanded breakfast and free high-speed Internet/. 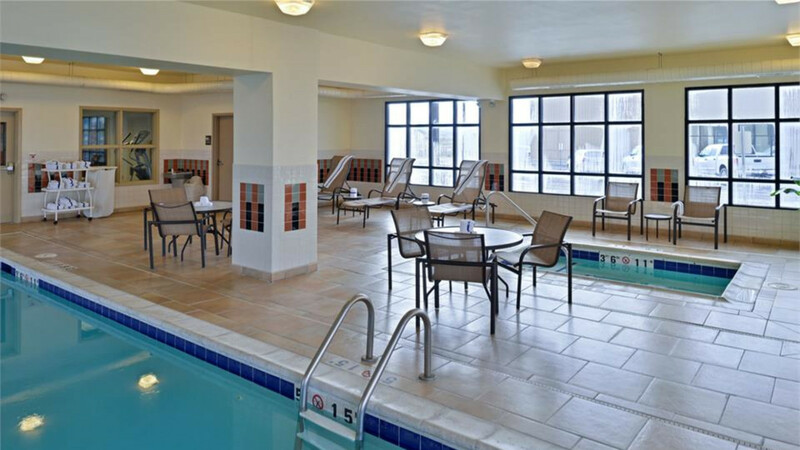 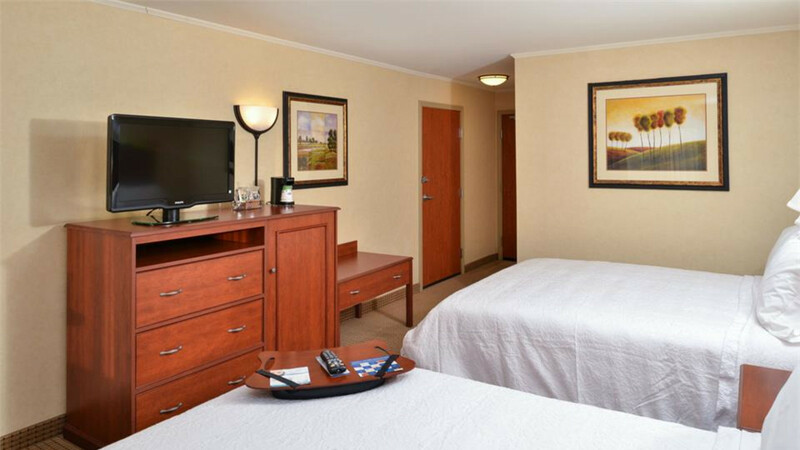 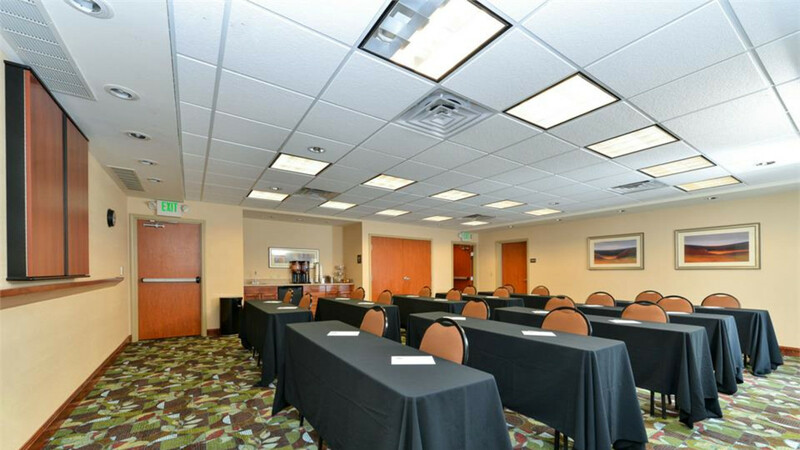 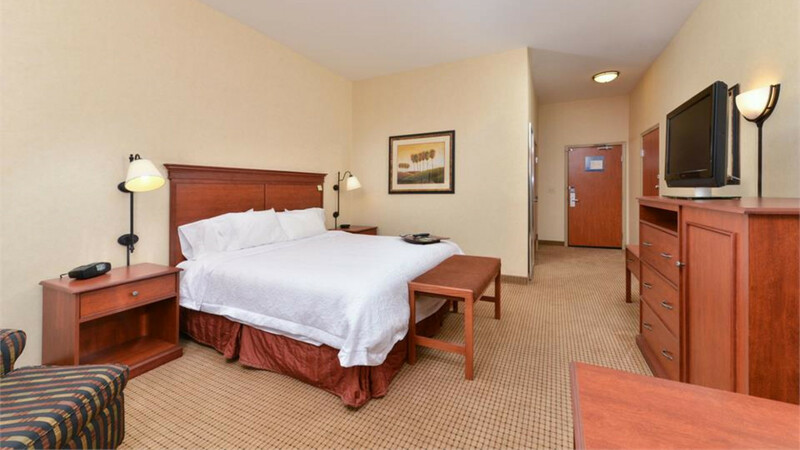 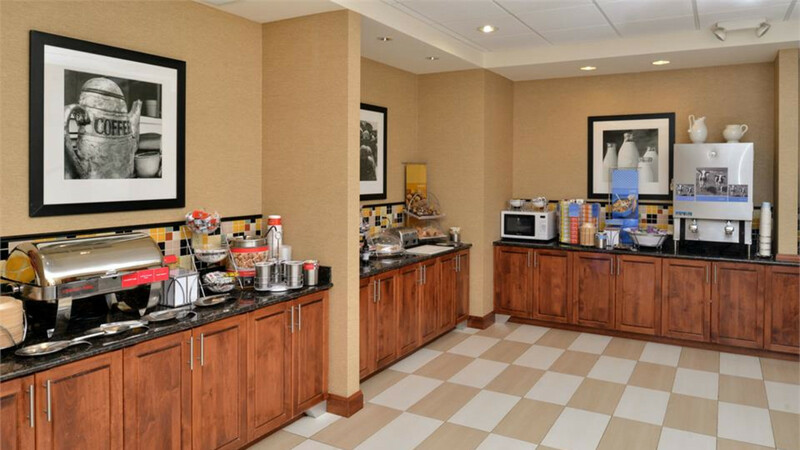 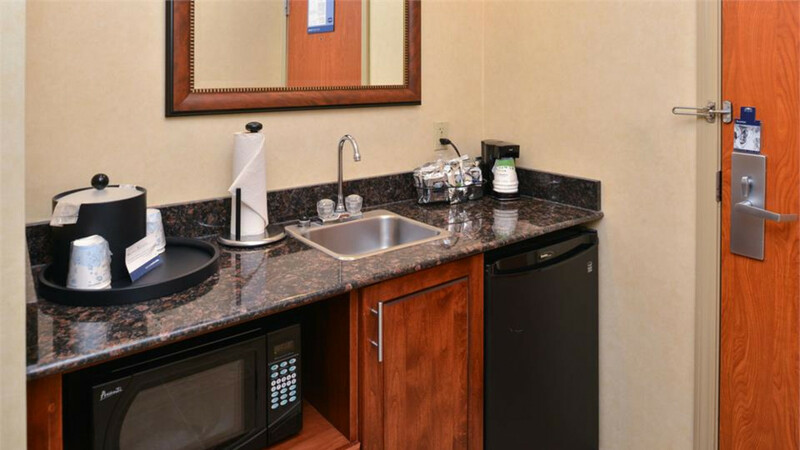 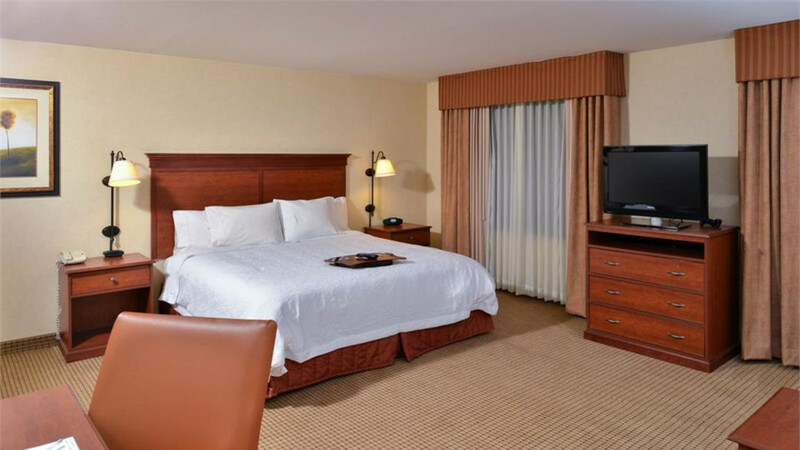 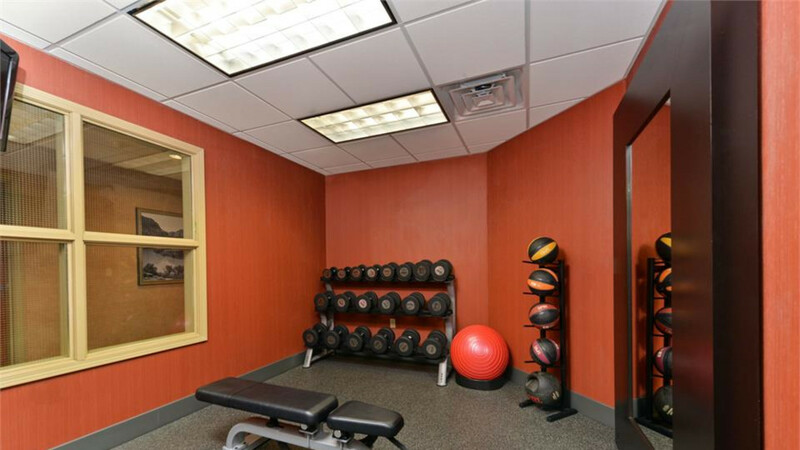 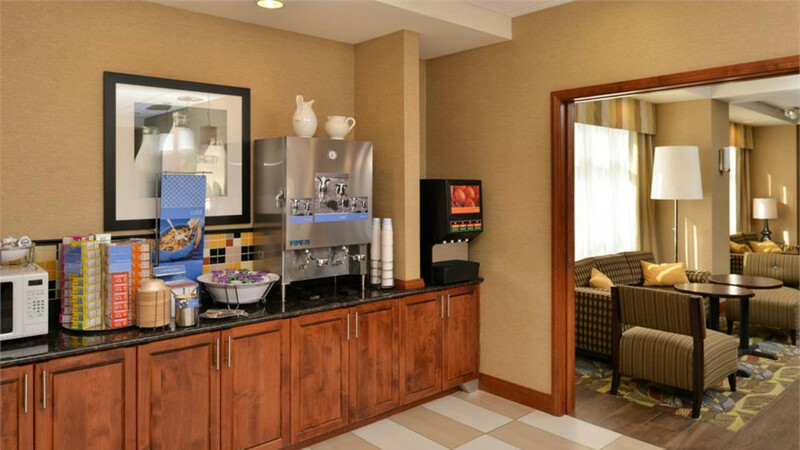 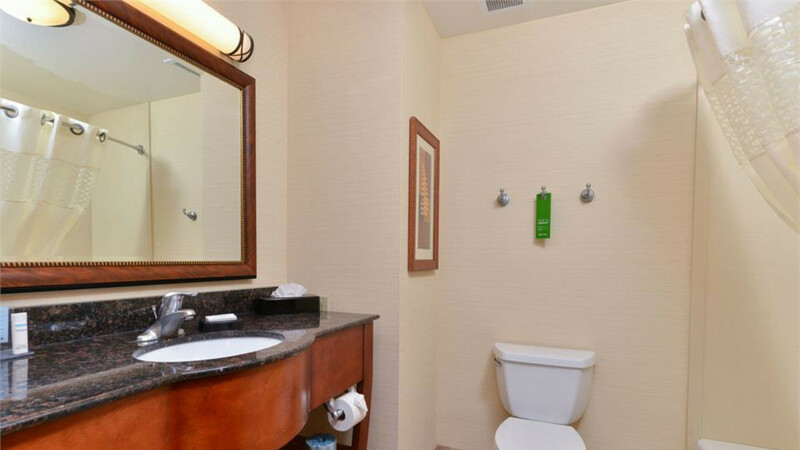 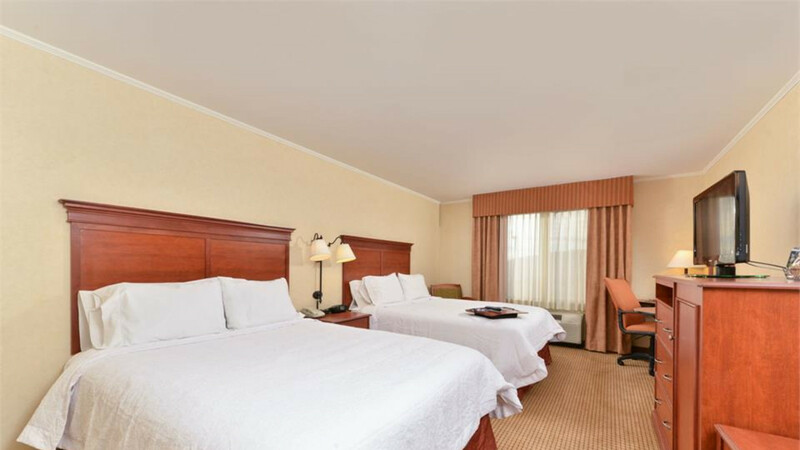 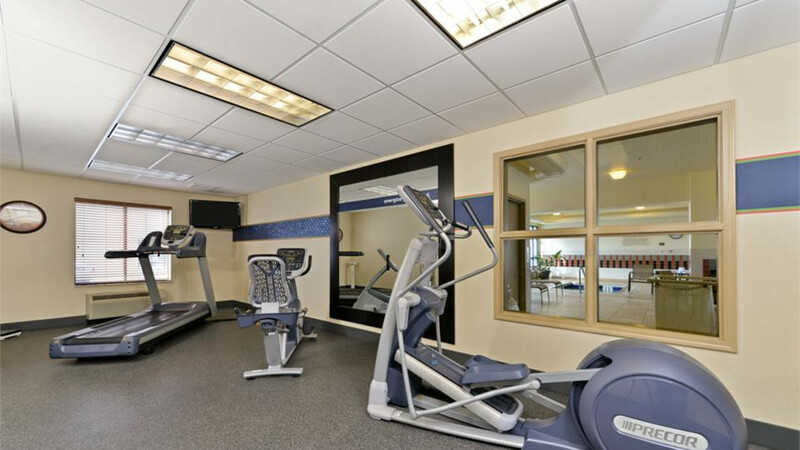 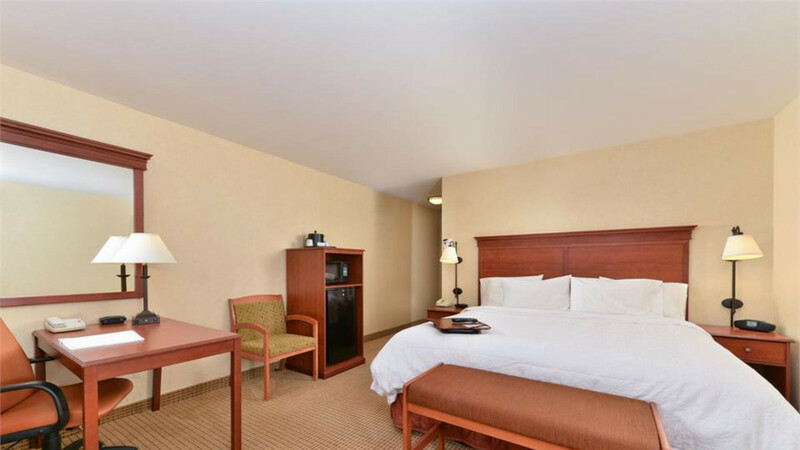 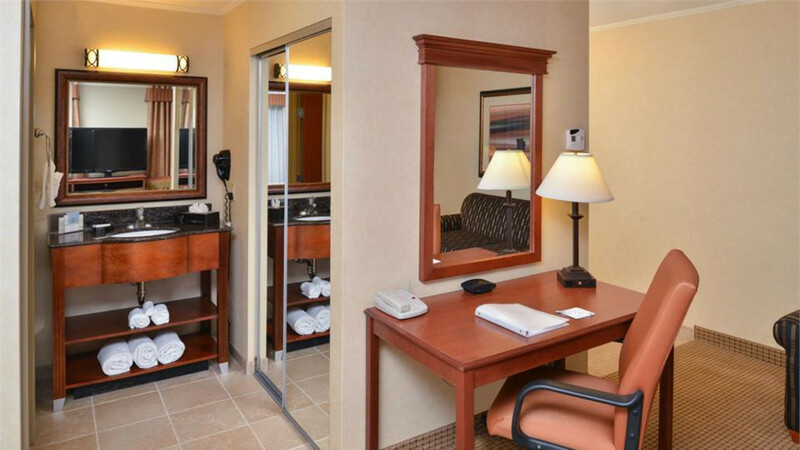 We also offer an indoor pool and hot tub, business center and fitness center. 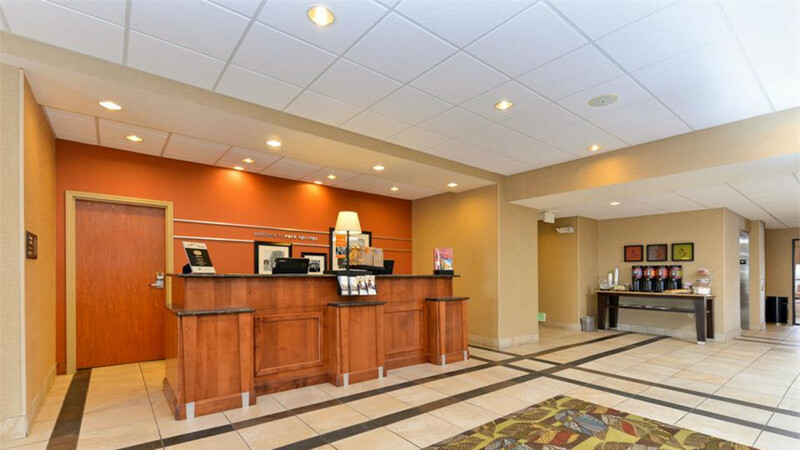 Fantastic location off of I-80 (Exit 102) Dewar Drive. 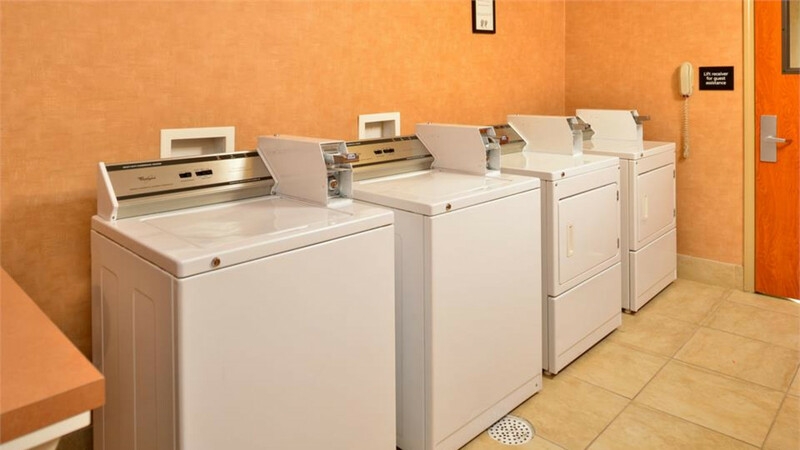 There is an on-site coin operated washer and dryer. 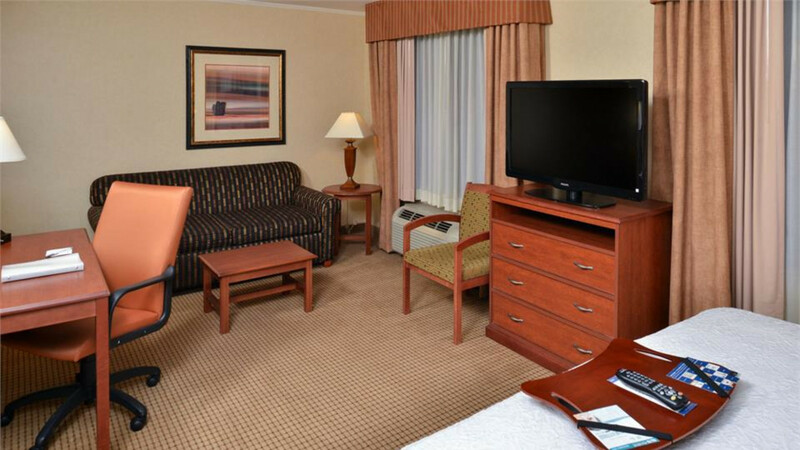 We are a pet friendly location with a pet fee required.